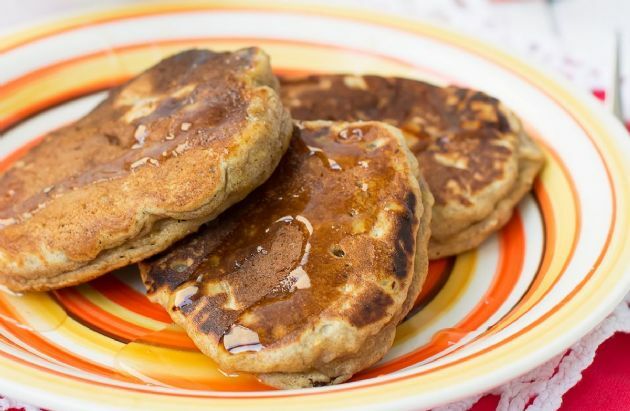 These pancakes are great tasting and Alli friendly! I made them for breakfast and topped them with fruit. These pancakes are great tasting and Alli friendly! I made them for breakfast and topped them with fruit. Mix all ingredients. Pre-heat griddle to 400*F and spray with non-stick cooking spray. Pour onto hot griddle using 1/4 cup measuring cup. When air bubbles pop, turn once. Recipe submitted by SparkPeople user ~KRISTEL~.